The connection of the transport infrastructure is a strong advantage of Gem Riverside project. From here, the future residents easily move and connect with the city center as well as neighboring provinces through various transport routes conveniently. * This video made from April of 2018. 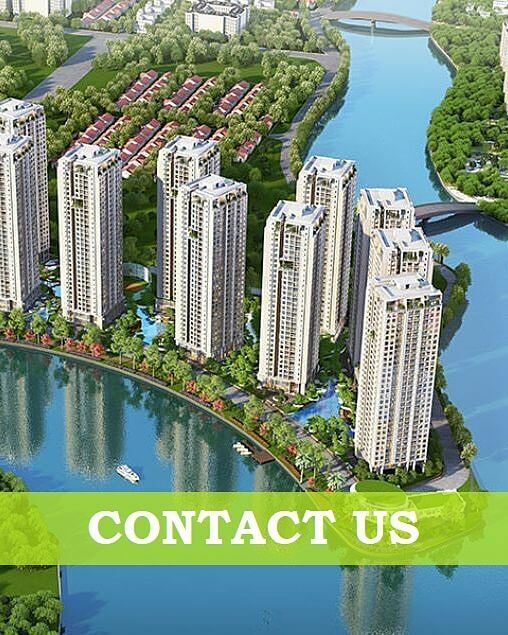 – Good prices for reference from 39,8 million VND/sqm (1.750USD/sqm) for the best riverview block 5 & 7 at Phase 02 .. In HCMC, on June 20th, 2017, Dat Xanh Group held a signing ceremony to sign long term strategic cooperation contracts with almost 20 major domestic and international partners in the following categories: Design consultancy, Supervision consultancy, Construction, Construction material supply, Operation management, etc. This is a strategic step to improve quality, efficiency and create a unique mark for the projects invested by Dat Xanh Group in the coming time. With the goal of becoming one of the leading real estate developers in Southeast Asia, providing customers with quality products and creating a perfect living value chain for the community, Dat Xanh Group has decided to cooperate with five key partners the likes of Design Consultancy Contractor Group – CPG, Ong & Ong (Singapore); Project Supervision and Management Consultancy Contractor Group – Apave (France), Synergy (Multinational); Construction Contractor Group – An Phong, CBM; Material Supply Contractor Group – LIXIL (Japan), Kohler (USA), AkzoNobel (Netherlands), Schneider (France), Thyssenkrupp (Germany), Kone (Finland), Schindler (Switzerland), Toto (Japan) ; An Cuong, Truong Thanh, Hoa Sen, Cadivi …; Operation Management Group – Savills. To safeguard the enhancement of value chains and heading to the goal of sustainable development, Dat Xanh Group gives priority to design consultants, construction contractors, suppliers and project management consultants with leading quality reputation and prestige to jointly create safe products that meet market trends. The important criteria in which for the cooperation is to ensure quality, in-time supply, smart design, sustainable development and environmental friendliness. “We are proud of this strategic cooperation. The credibility we have built over the years has contributed to the establishment of multilateral cooperation relationship at a new height – where the creativity of Dat Xanh Group and its partners will create the perfect products and services, practically contributing to the community and society. We believe that this cooperation plan will realize the mission of Dat Xanh Group – to provide superior products and services, improve the value of life for millions of people in Vietnam in particular and Southeast Asia in general.” – said Mr. Luong Tri Thin, Chairman, General Director of Dat Xanh Group. In order to ensure construction schedule and quality, Dat Xanh cooperates with a series of leading construction companies in Vietnam such as An Phong and CBM – These are capable and prestigious construction companies in the market that have successfully participated in many Dat Xanh projects as Sunview Town (Thu Duc District), Luxcity (District 7), Luxcity Officetel (District 7), Luxgarden (District 7). In quality assurance, Dat Xanh Group selected world famous partners as Apave (France) and Synergy (Multinational) to supervise quality assurance and progress for the project. Thus, after this strategic cooperation agreement, Dat Xanh Group’s ongoing and coming key projects nationwide will benefit from the participation of almost 20 famous partners in design, construction supervision and project management activities. With the aspiration and the cooperation of prestigious domestic and international partners, Dat Xanh Group has been asserting the position of a leading comprehensive real estate developer in Vietnam, aiming to become one of the ten best real estate developers in Southeast Asia.